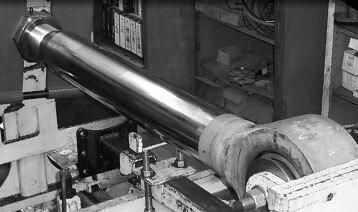 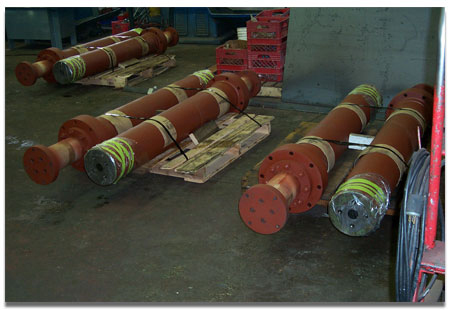 Numerous hydraulic components, from pumps and valves to cylinders of all sizes, have been repaired/refurbished. 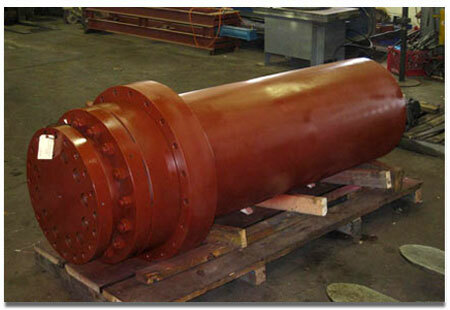 This componentry is fully tested prior to shipment to the customer's facility. 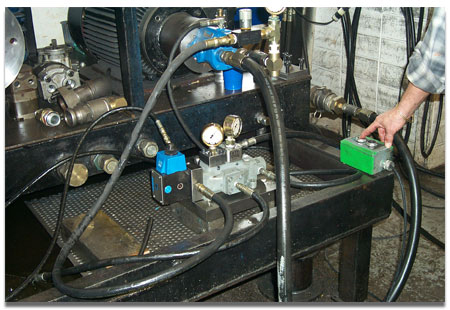 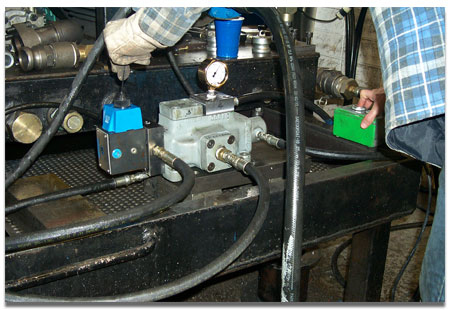 Refurbishment and functional testing of "classic" Oilgear directional valves. 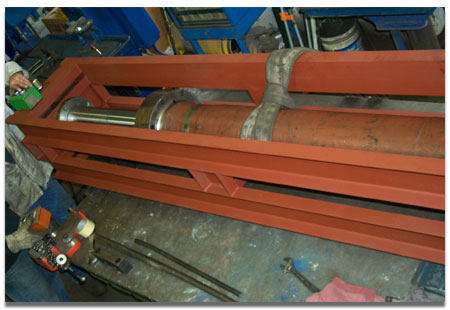 Refurbishment of six blank-holder rams, including construction of a test fixture for the same. 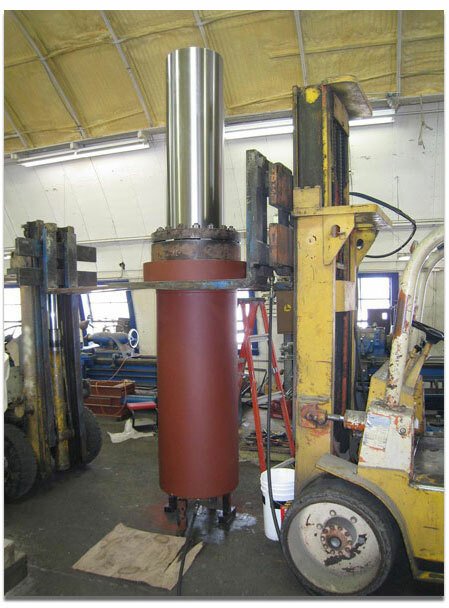 Refurbishment of a main cylinder for a 600 ton press-ready for shipment.